Are you looking for a LED light bulb color? 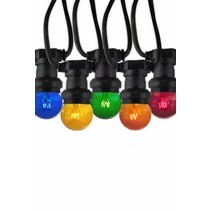 Look at this LED light bulb color PAR38 18W with different color pads! 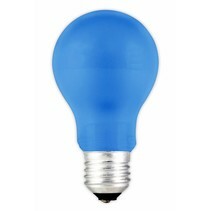 This LED light bulb color is pefect for your party! 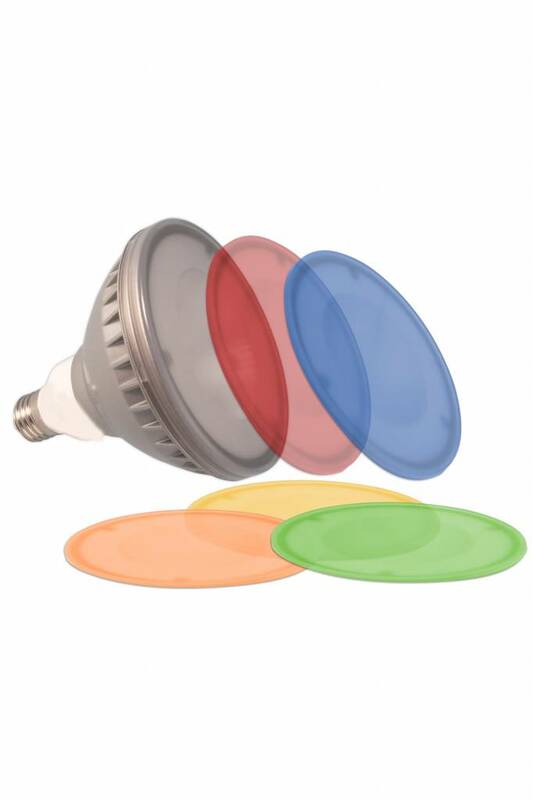 Does this LED light bulb color PAR38 18W with different color pads fit with your interior? Continue reading then. 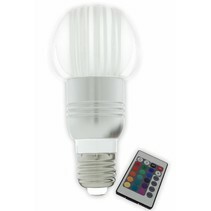 This LED light bulb color PAR38 18W with different color pads has a warm white light color. It can be complemented with different color pads (red, orange, yellow, green or blue are all included) which modifies its color. 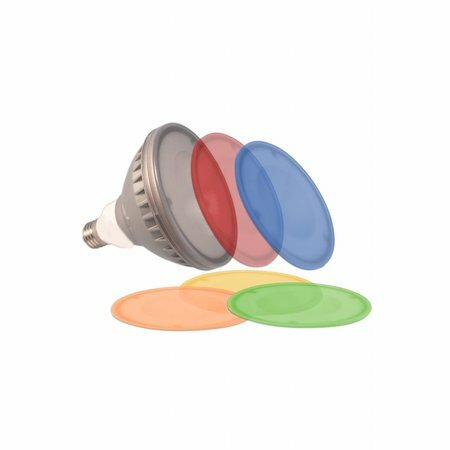 In this way, the LED light bulb color PAR38 18W with different color pads becomes a red lamp, an orange lamp, a yellow lamp, a green lamp or a blue lamp. The LED light bulb color PAR38 18W with different color pads has a beam of 45° and can be used as stage lighting, theatre lighting or concert lighting. Of course, it can also be used as party lighting. In addition that this LED light bulb color PAR38 18W with different color pads is useful as party lighting, we guarantee a good after sales service. You will be informed about the status of your order. After payment, we treat your order. Once the LED light bulb color PAR38 18W with different color pads is in stock, we will inform you about your order. 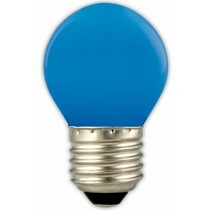 Do you have more questions about this LED light bulb color PAR38 18W with different color pads? Contact us by phone (+32) 57 466 866 or by mail (info@myplanetled.com).